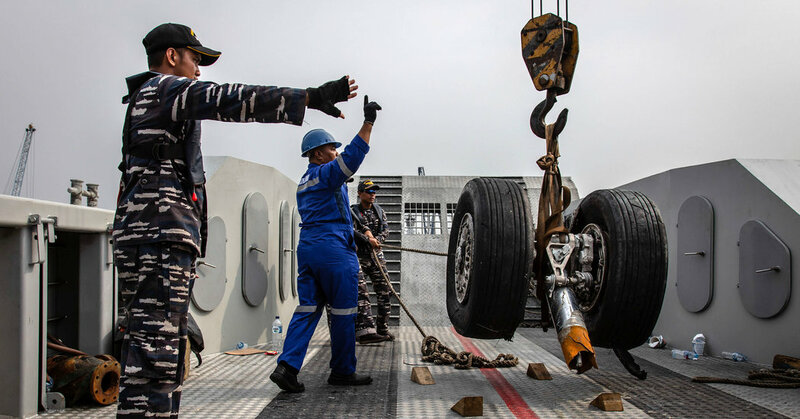 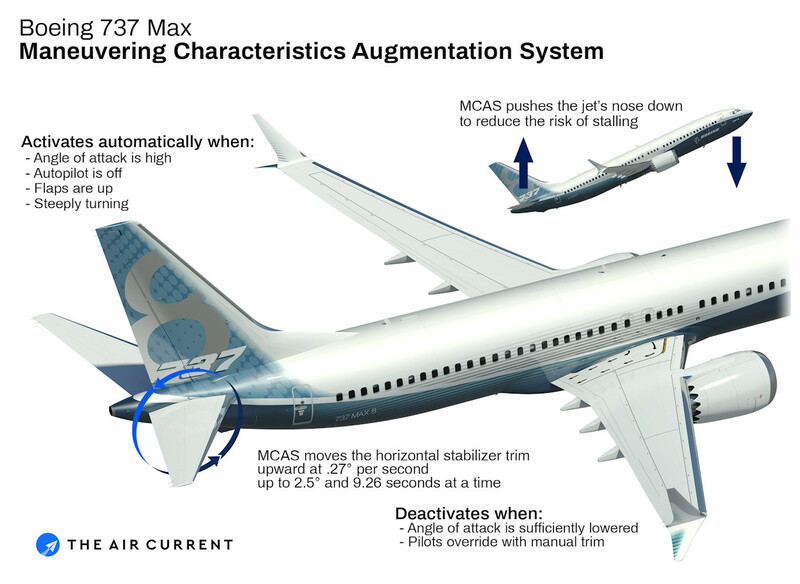 Is the Boeing 737 Max safe? 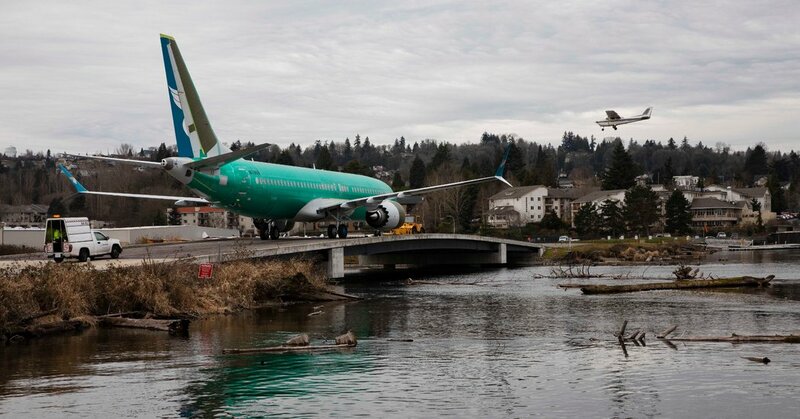 Britain follows countries including Singapore, China and Germany in halting the use of 737 Max aircraft. 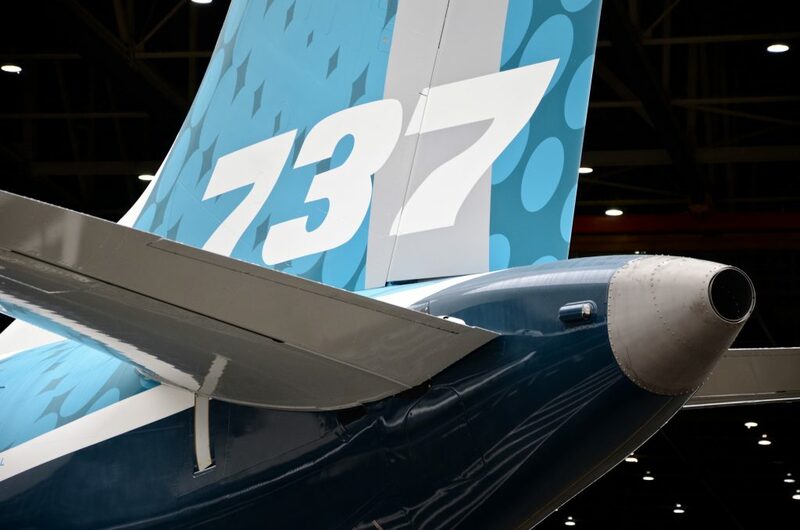 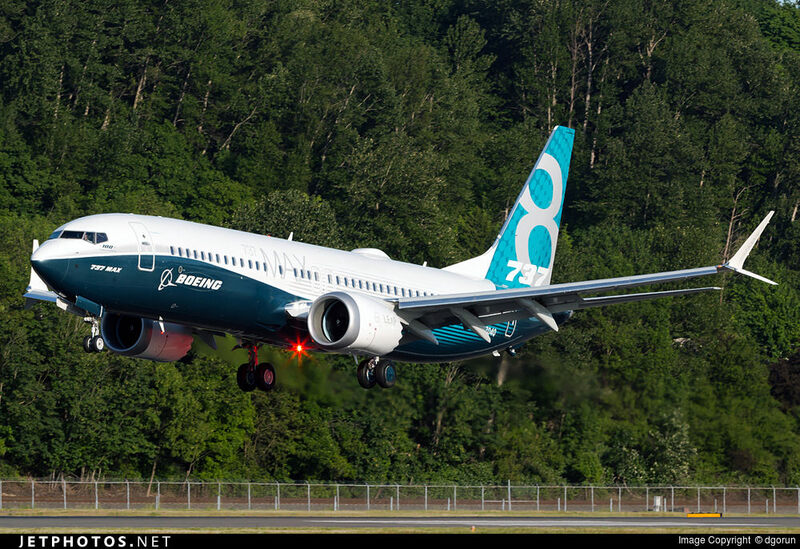 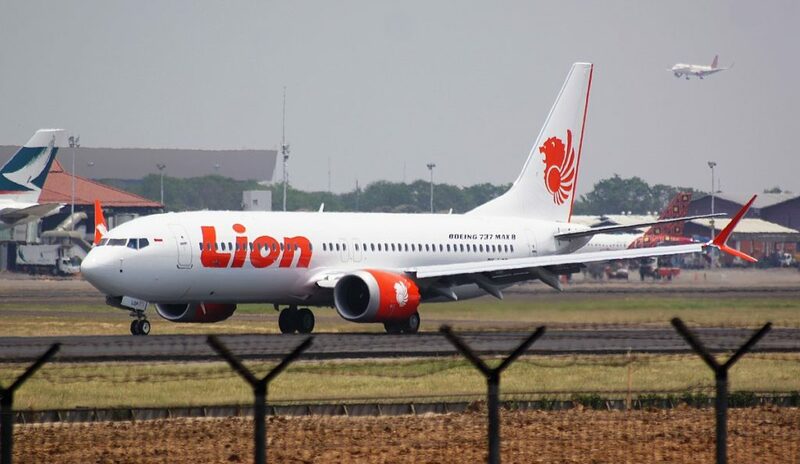 Some airlines and national aviation authorities have grounded their Boeing 737 MAX fleet in the wake of the crash of Ethiopian Airlines flight 302 (ET302). 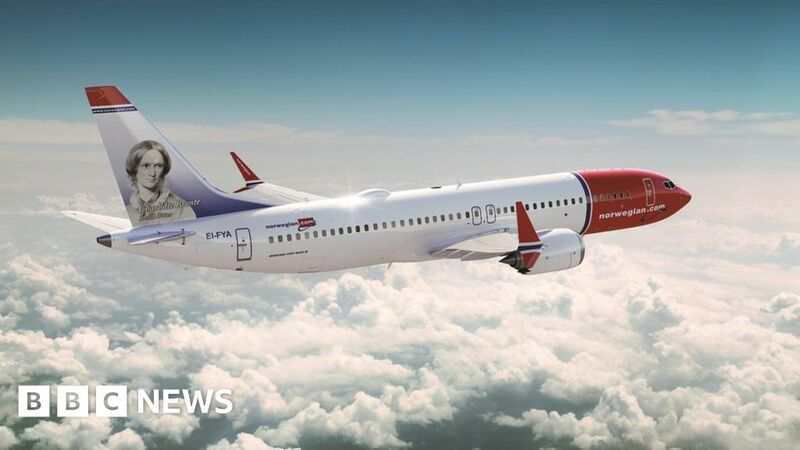 Britain became the first European nation to ban the use of the plane.